I can’t believe it’s almost 10 years since getting my first adult passport! It’s a little sad that I now have to renew it! 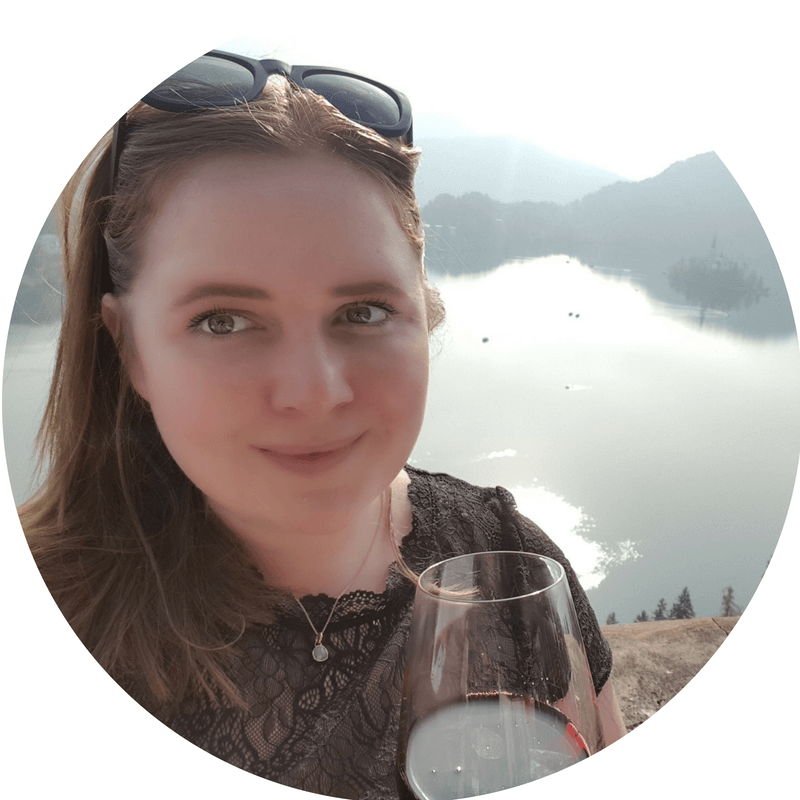 For those here wanting to know how to renew your Australian passport in the UK, here is my experience and guide to applying for your renewal. Australia only has one consulate in the UK and that is in London. If you live outside of London you will need to book travel as you do need to complete the process in person. Plus if you are a Harry Potter fan you will get to see Gringotts? Disclaimer: This is based on my experience and you should speak to the Passport Office if you are unsure. Here is the link for the UK Australian Embassy Passport Office. Allow at least 4+ weeks for your application as the passport will take up to 3 weeks to arrive and you need to allow time to book an appointment with the Passport Office. If you are in a rush there is an express service that will come at a cost but you can get your new passport within 2 days after the appointment. Your new passport will cost the price of an ordinary adult passport, plus an overseas processing charge and special delivery charge. As the prices increase every year check the latest Australian Passport fees here. The website shows prices in Pounds (GBP) and Australian Dollars (AUD). Renewing your passport in 2019 will cost £239 ($425 AUD). The cost breakdown is £165.00 ($293 AUD) for a 10-year passport, £74.00 ($132 AUD) for the application to be processed overseas and £6.50 for postage. If you need your passport quicker than 3 weeks you can get the priority processing which is 2 business days at an extra cost of £121 ($215 AUD). UK passport photos are a different size to Australian passport photos. It’s super easy to get alternative sizes. You will need to go to a photo store like Snappy Snaps and they will ask you what type of passport photo you need and next thing you know you have Australian passport sized photos. Australian passport minimum photo size is 45mm x 35mm or larger to be accepted. If your photograph is larger than these measurements DO NOT trim it to size. The size of your head in the photograph must measure from bottom of chin to crown of head 32mm to 36mm. More about the passport photo guidelines here. • is current or expired less than three years ago. If you meet the criteria then you can continue with the online application form. First, you will need to create an AusPassport account with the Department of Foreign Affairs and Trade before you can start the application. It will ask you to provide information on your current passport details, personal information and emergency contact details. The form will take less than two minutes to complete. If you wish to get a physical form you will need to contact the Passport Office and they will post one out to you. Save a copy to your computer and record the application number. Print out the form, sign it and attached the photos. One photo needs to have your first and last name with your signature on the back. All instructions will be on the front of the form if you need to double check anything. As you can see the form is quite simple to fill out and requires little information. The Passport Office in London operates on an appointment system and only accepts bookings via phone up to 4 weeks in advance. To book an appointment call 020 7887 5816 between the hours of 9am-12pm on weekdays. Booking times are only available from 9 am to 4 pm Monday to Friday and they will be closed on Australian and UK holidays. Your appointment will need to fall within these hours. The Passport Office will give you a confirmation number which you will need to note down and take on the day. For further information about lodging your application please click here. For those that can wait and don’t want to travel to London, there is also an Outreach Center that is run by the Passport Office. For more information on these types of appointments here. If you are visiting an Outreach Center the Passport Office will provide you with location details. On the day of your appointment make sure you get there 10 to 15 minutes early. The Passport Office has airport style security. On arrival you press the buzzer telling the security guard that you have an appointment; they only let one person in at a time. Once you are through security you’ll reach a computer screen into which you enter your booking confirmation and it will print you a ticket with your number. There is a waiting area whilst you wait for your number to be called. When the Passport Clerk calls you up you simply present the form with the passport photos and your passport. Once they are happy with your application and accepted payment they will cancel the old passport by cutting off the long edge of the cover. Your old passport will be handed back to you afterwards. Once the passport office cuts the edge of your passport this makes the passport obsolete and you can no longer travel with it. Your new passport will be posted to you and can take up to 3 weeks to be delivered. Do You Need To Transfer Your Visa To Your New Passport? Most visas are now on the Biometric Residence Permit (BRP) cards but if you have an old style visa like me, that is in your old passport then all you need to do is carry both passports with you when you are travelling. If you have a BRP card then your old passport can be put away and be a reminder of all adventures you’ve had together. There is an option to get your visa turned into a BRP card, although it’s an expensive process that I feel is unnecessary. 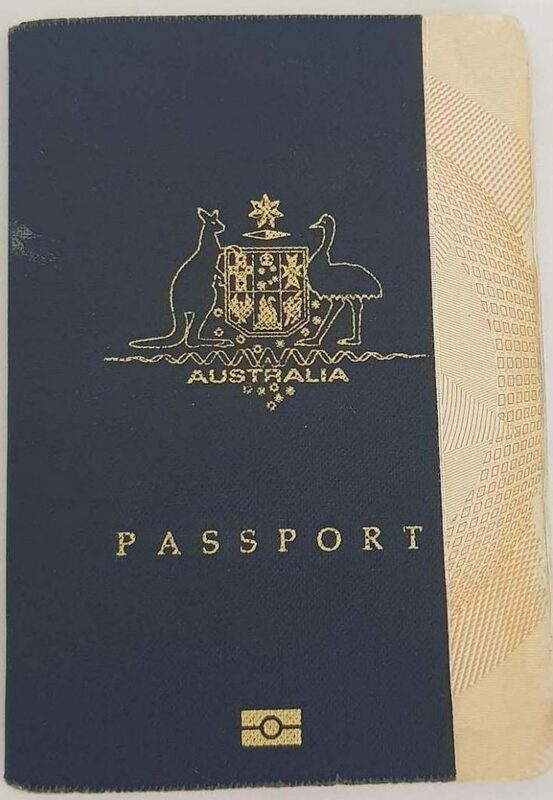 This is what the new Australian Passports look like. I do prefer the old navy blue compared to the royal blue. You will need to apply for a new passport as the time elapse doesn’t qualify for a renewal. If you take the questionnaire here https://ppol.passports.gov.au/web/forms/entrypoint.aspx it will guide you through what you are eligible for and next steps. That’s handy for other people to know. I don’t cover in the article what dual citizen need to do as I am on a UK visa so thank you for the advice. I am a dual national and am going to Australia in Dec and travelling on my uk passport as my Australian passport has ran out, I’ve applied for a visa as only going for 2 weeks and it has been denied as it says I’m in Australia?? Not sure what to do, any suggestions? Do you have time to get a new Australian Passport? By the sounds of it if you are still registered in Australia than they would be expecting you to enter on your Australian passport. I would give them a bell and check what you should do. I do have 2 questions. My understanding is that they will cut the edge off your old passport but you will still receive it back at the appointment. Are you aware if you can still use it to travel whilst you wait for your new passport to arrive, or does cutting it making it obsolete? You also mentioned Express service. I have tried to find out how much this additional service would cost but not found a good source. Would you happen to know this, or a ballpark figure? Once they cut your passport you can’t travel with the old passport, so it does make it obsolete. passport and getting a Visa. That said if I do that and decide in Australia to get a new Aust passport will that cause me a problem? I can only go on what the Australian Government says http://uk.embassy.gov.au/lhlh/DualNationals.html which is that there is the risk that the airline refuses Dual Citizens to board the plane if they don’t travel on their Australian passport. I guess it’s up to you to take the risk and I am not sure if renewing in Australia will cause an issue. If you do want to get an Australian passport you will need to apply for a new passport (due to the timelapse). Thanks for all your help with this . My partner got a UK ancestory visa and has her de-facto i got one to. She left before me and i’m due to leave next week. My Aus passport expires in April of 2019 so i’ll be there with slightly more than 6 months left on my visa. Should apply online now to make an appointment for as soon as i enter the U.K ? The company my partner used to secure the work and to help with the visas have said they i should have no problem entering the U.K with this amount of time still on the visa? As long as you have a valid passport and visa then like your visa company says it will be fine. Personally, I don’t like my passport validity to go under 6 months as it can stop you from travelling in some countries and I like to travel ;). It’s a quick application so I would just apply when you arrive in the country and then you can get an appointment at the same time :). Hi Kat I am a dual citizen but born in the U.K. I emigrated to Australia and gained my Australian passport after 2 years of living there. I eventually came back to the UK and my passport has since expired (10 years ago). I have an appointment to renew/apply for a new one but am not sure what I need to bring with me. I got married since so presumably my old passport, UK passport, birth certificate, marriage certificate? Passport photos? Original citizenship certificate? Hi Annie, for a renewal the only evidence I needed was my passport. It’s been over 10 years ago that I applied for my adult passport, if I remember correctly I took my application with two passport photos, my child passport (in your case your last Aussie passport if you still have it) and birth certificate. I think as you say proof that you’re an aussie citizen and marriage certificate. The passport office will be able to tell you definitively what you need. ? Hi Sandra, as I understand the only passport office is in London and there are no other recommendations on the embassy website, see here https://uk.embassy.gov.au/lhlh/pas123.html so yes you’d have to come to London. This information might come too late but the Australian Embassy holds outreach interviews several times a year for those who are some distance from London (see here: https://uk.embassy.gov.au/lhlh/Outreach.html) It looks as though they will be in Edinburgh on 22, 23, 24, 25 January 2019, so you might be able to get one of those appointments rather than travelling all the way down to London! Last time I renewed in the UK I did it all online and by mail – quick and efficient. Now I find I have book ahead and make an appointment IN LONDON, which means a long and expensive return rail trip plus more expense on staying overnight in London because of inconvenient train timetables. This is an onerous imposition. I can imagine it’s super frustrating the additional expense. I guess there was some sort of issue that they are trying to address by making us all attend an interview. Hope you manage to find something affordable. Update: You can also go to an outreach center for more information go to https://uk.embassy.gov.au/lhlh/Outreach.html. 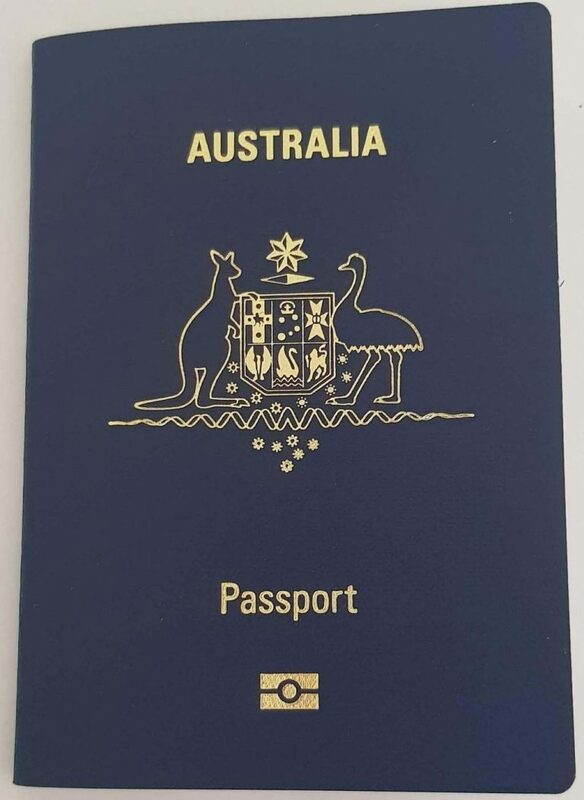 Im an Australian Dual citizen and rwturned to the Uk after emigrating to look after a sick parwnt..My Oz passport expired in 2005 .Can I renew it ?.There is an embassy in Dublin.Do you think there will be any issues as Im.travelling to Brisbane nxt June 2019.Thanks. There shouldn’t be any issues you travelling to Aus once you get your passport sorted :). Hi Daniel, I’m not sure, you would have to call. It’s just a standard number for the appointment lines 020 7887 5816 so it won’t cost much to call and double check. Hi Kat, great site thanks for all the advice. Do you have any info on the interview process at the AU High Commission? I have dual nationality and want to review my AU passport as it expires soon. The AU Passport Office refers to a 15min interview… any insights? During my appointment, I just gave my form and passport, the lady double checked my documents and had a general chit chat. Asked if I was travelling in case my application would clash with a trip and then paid for the appointment. Nothing too exciting really. Cheers Kat. I’ve been away in the UK for the last five years and was curious if they were doing some sort of Aussie Citizen test….! Thankfully it sounds not – phew! Once I have my renewal I’ll post an update. Excellent website, thanks! Just one question – I am a dual national (born in Australia but lived in UK most of my life). My Australian passport has expired (lass than 2 years ago). I wish to renew it but I have changed my name since my last passport. Apparently, I can’t use my UK marriage certificate as proof of name change but have to apply to NSW Births Deaths and Marriages for a name change certificate. It looks pretty complicated on the NSW website and suggests I can only apply for a change of name if the name change was due to wedding which took place in NSW (it wasn’t – we married in UK). I’ve never had to deal with a name change so I am not sure on the process for register marriage. 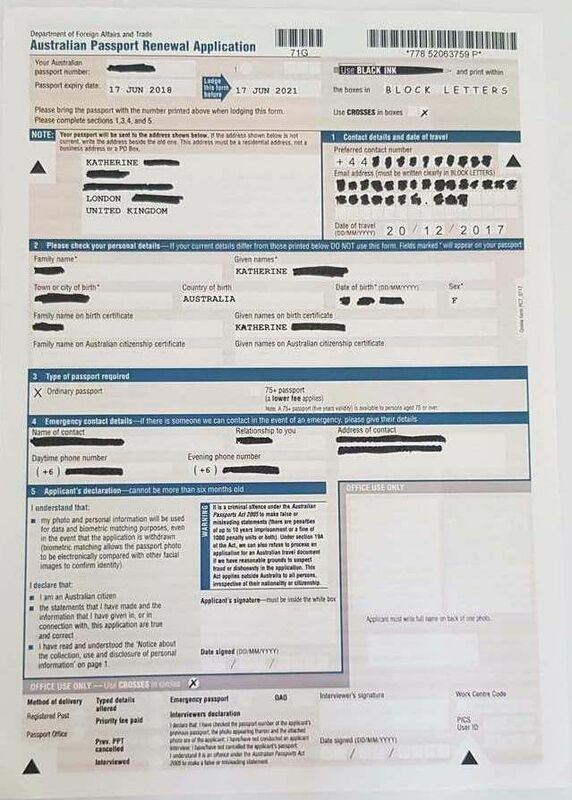 I thought you would have just had to apply for a marriage certificate https://www.bdm.nsw.gov.au/Pages/marriages-relationships/marriage-certificate.aspx as you say it says that you need to have been married in NSW. The only other option I can see is https://www.bdm.nsw.gov.au/Documents/apply-for-name-change-replacement-certificate.pdf which could be an option. Probably best to give them a call as this would not be a new situation at all. I am in Norfolk and wishing to change my Australian passport due to changing it to my married name. When I have to go to an appointment, does it have to be in London? Or are there places all around the country close to myself? There is outreach centre as well that travel around the UK which you can find out more about here https://uk.embassy.gov.au/lhlh/Outreach.html. If these don’t work for you then London is the next option. Did you have trouble getting through to book the appointment? I’ve been calling all morning and its USER BUSY every time! Onto my 12th attempt now. Wondering if you can help me here. I’m an Australian currently living in the UK. I’m on an indefinite leave to remain partner visa and have been here for three years. Recently I had my biometric card stolen, I’ve reported it and made an application for a new one, went to the appointment etc. It says it can take up to eight weeks. Its now been eleven weeks and nothing – I’ve tried to call the home office TWICE and they basically can’t give me any information or help whatsoever. I need to get my Australian Passport renewed (expired November 2018). Are you aware if your biometric card is a requirement for having your passport renewed? Oh no! That’s super annoying! I once read on one of the expat forums that on lady didn’t get her replacement for 1.5 years. Sometimes their service is just super poor, especially with all the changes. I didn’t have to show my visa when I applied, just brought my passport along and renewed it. I have asked my friend at the passport office to confirm :). She said: We don’t need to see the BRP card when renewing a passport. 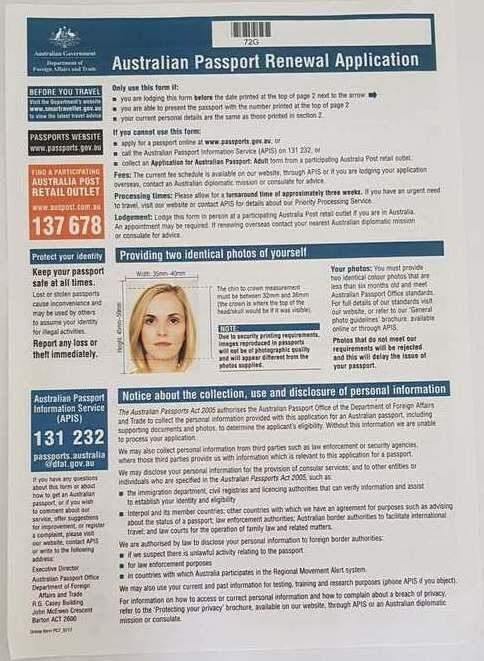 As long as the passport was a full validity passport we just need the one-page renewal form, most recent passport, and Aussie standard passport photos. They’ll need to call us and book an appointment to lodge the application (we currently have a seven-week wait). We can’t assist with getting the BRP card as this is through UKVI, but hopefully, it comes soon! Hi. Just replaced my passport in Bristol ( beats going to London ) was booked in for two weeks later and the visit took all of 5 mins , I had my photograph taken at Timpson key cutting service at Barry Morrisons store ( £9.90p ) and my passport arrived well on time..the moral of the story wait until they come to a city near you and save yourself a load of hassel.